Handmade, homemade and every plate prepared with passion. Whether you fancy a hearty breakfast, a quick bite, something clean and green or fancy going 'all out' for some serious flavour, you'll find it all on our menus. 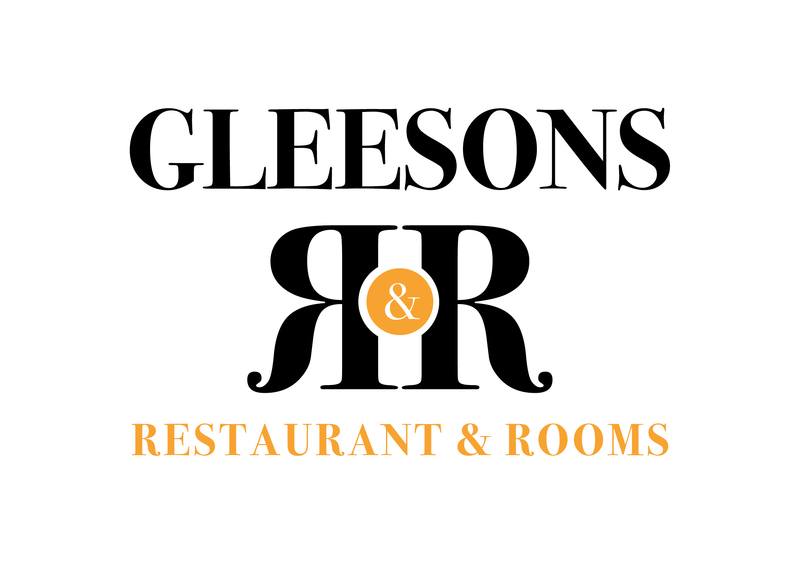 Gleesons pride themselves on quality, serving exceptional dishes using quality ingredients and the finest organic produce sourced from local farmers and growers.